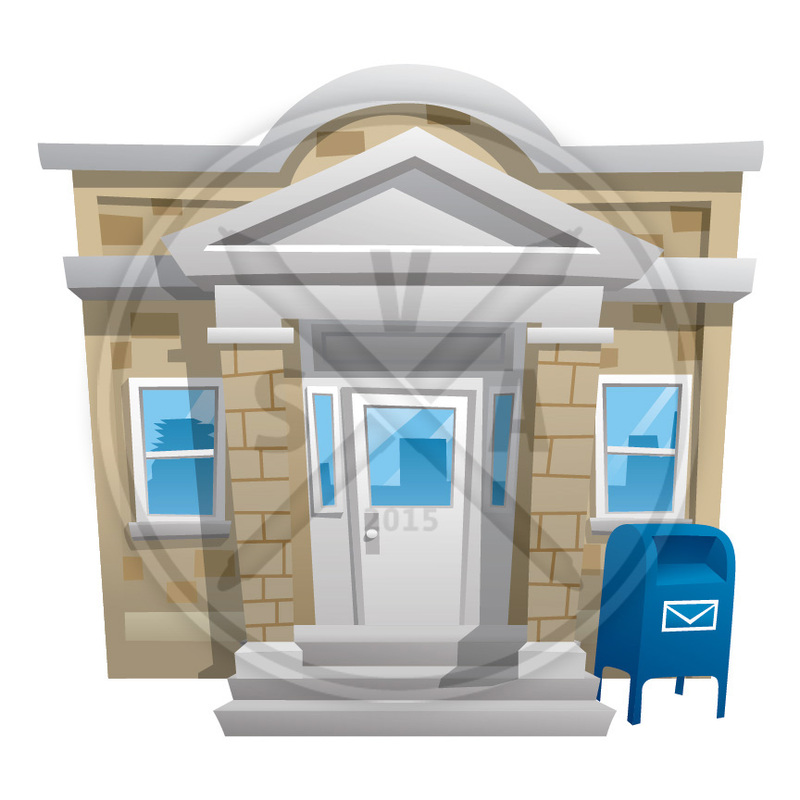 Cartoon illustration of a small town post office in front view. Great for use within a vector background or as a single detailed icon. Instant download! Commercial-use vector file, completely editable with Adobe Illustrator. Uses: Suitable for app graphics and other design projects that uses cartoon stock images. Original Dimensions: 12″ x 12″. 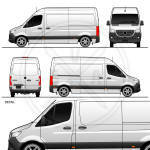 Vector graphic can be resized to any dimension. File Type: Zipped Layered EPS Version 10. Fully editable. For guest checkout, a direct download link will be sent to your email along with a receipt. If you created an account and once logged in, click on "Purchase History" on the menu bar to find your available downloads. A direct download link will be sent to your email as well. Email info@stockvectorart.com for any help accessing your files. © All images on this site are copyright stockvectorart.com and not to be used without a valid license. Email: info@stockvectorart.com.